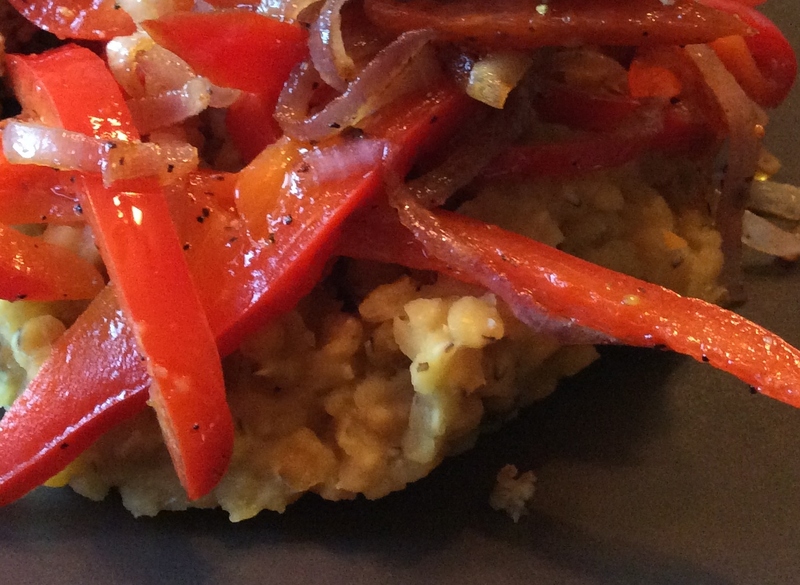 Posted on February 15, 2015 by Dad Can Cook	• This entry was posted in Recipes and tagged Core, ignite, lentils, mynt, no salt, Thrive, wellness. Bookmark the permalink. Pingback: Almond Crusted Chicken Tenders | What to Cook?